This issue comes in a much shorter time after the previous one as many of you have indicated preferences of shorter and more frequent issues and your wishes are always of the utmost importance to me! As usual, crypto folks like to argue and ban each other on Twitter. Most recently, this was the case also with Vlad Zamfir and Nick Szabo after their disagreement on blockchain governance. Here is Vlad’s view, and here is an contra-argument defending Szabo’s view. Here comes handy a niece piece on the failure of crypto tribalism. Does anyone remember the CryptoPunks? The first crypto-collectible out there? Honestly, it is still my favourite. Check the story behind it. 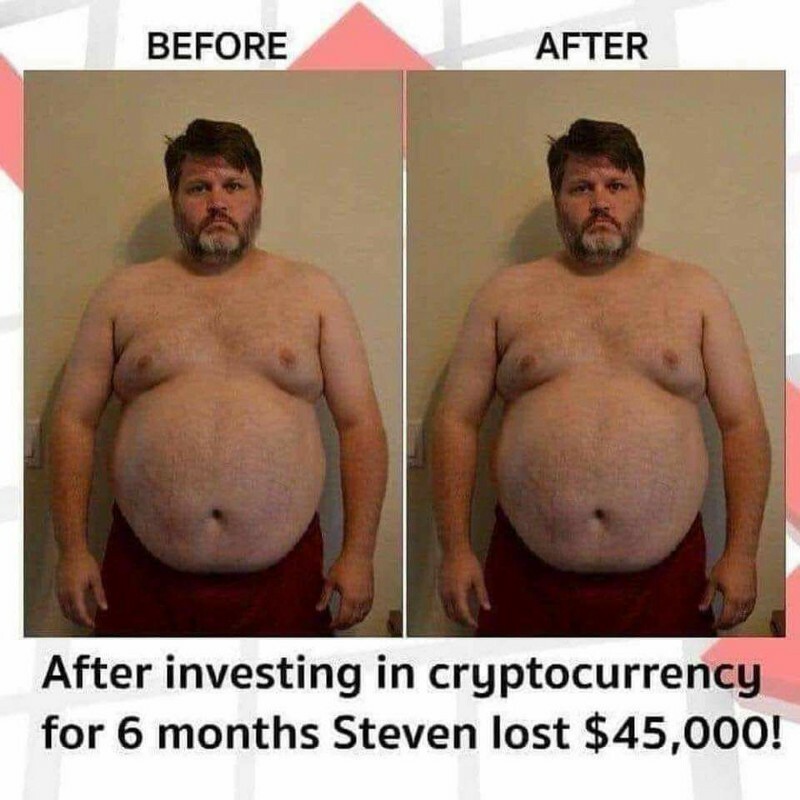 Hope you stick to your New Year’s weight and trading resolutions better than Steven! – So how do they compare against each other? – Fundamental analysis one of the oldest masternode coins — Monetary Unit. – Competitive implementation of Mimble Wimble — Beam — had a critical bug — but no worries all is fixed by now. – What is the missing piece of Decentralised Finance (DeFi)? International Blockchain Olympiad will be held this year in Hong Kong and organizers are calling out for student teams to sign up! Hit me up if you’re interested. I know you all are very curious minds that love to learn — now you can learn from the best! 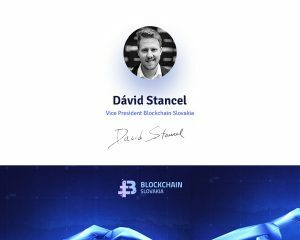 All my readers have 10% discount on all courses on the world’s best educational platform on blockchain courses for developers as well as business professionals — just use code “David10”on Blockgeeks! Enjoy and have fun! Also, in case you want 20% off for your new Trezor — use this link!